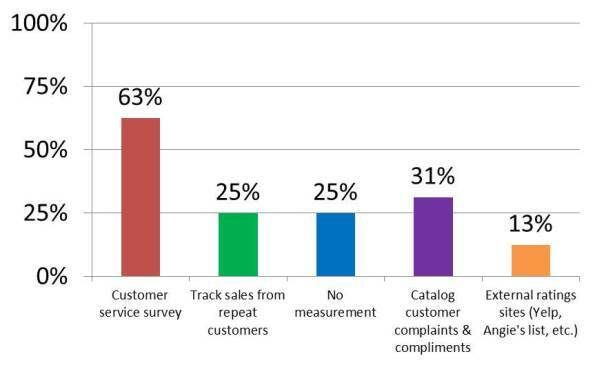 Do You Really Want To Measure Customer Service? Home/Blog/Do You Really Want To Measure Customer Service? Many companies send out surveys to determine how their customers feel. The question is, do they care about what customers honestly think or do they want to make themselves feel good? Asking questions like, “Did we do a decent job, were we pleasant, do you think are products are acceptable, ” are pointless questions. These are questions any business should know the answers to. Think about it; if you can’t get a good rating on these questions, how can you stay in business? Why not ask more direct questions like the following: “Were our salespeople on the phone when you came in, did they hang up when they saw you or did they ignore you?” These are questions you might not want the answers to but you should. If you want to improve your customer service you need to ask the hard questions. 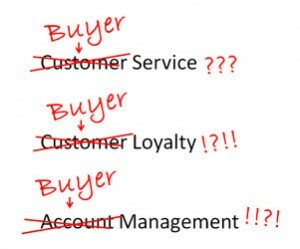 Improve sales by providing a different type of customer service. WHAT CAN YOU DO FOR YOUR CUSTOMERS THAT’S A LITTLE DIFFERENT? One of the interesting things you can do is build community with your customers. The Internet has helped us know more people but may take us away from our friends. Because of time constraints, it’s s not easy to make time for our friends. Instead of meeting them face-to-face, we spend time on Facebook and other Social Media. It’s no secret that this doesn’t take the place of a sit-down latte. How can you build community? One way is to open your doors to your customers. It doesn’t matter what type of business you have, extending an invitation to your customer makes you and your business seem more transparent and friendly. Considering asking your customers to spend time with you raising money for your favorite charity or collect toys for the holiday. If you want, you can collaborate with other businesses or hold an event at a local museum. These are things that we all love but don’t expect from the people we do business with. If you want to do more business, why not get to know your customers better? Building loyalty takes time and comes from developing trust with your customers. How can you build any kind of relationship if the only transaction you have with them is selling product? Of course if your product is substandard and your employees are questionable, who would want to spend any more time with you? The key is to get the basic customer service out of the way and then move to what I call “Red Hot Customer Service,” or connecting in the way that makes the customer excited and thrilled. When I was in the carpet and furniture business once a week I would roller skate around my store. In fact I invited my customers to join me. There were people who thought I was crazy but not the roller skating crowd. They couldn’t believe I had 25,000 square feet of concrete to skate on. The first question: who is your community and what would they like you to do? Once you get the answer the answer to the this question, the rest is easy. Check out this article at Forbes about building customer service. Lisbeth Calandrino provides innovative and practical advice to businesses wanting to build loyal customers. To have her speak to your group, she can be reached at Lcalandrino@nycap.rr.com.